To develop ethical leaders inspired by the principles of Love, Honor and Truth. To foster the personal growth of each man’s mind, heart and character. To perpetuate lifelong friendships and commitment to the Fraternity. By Joining Sigma Nu’s at Baylor, you will learn new leadership skills, continue with your faith, and practice stewardship by tying into a diverse alumni network with worldwide impact. Since our founding on January 1, 1869, at the Virginia Military Institute in Lexington, VA, Sigma Nu Fraternity has been a pioneer in the fraternal world. 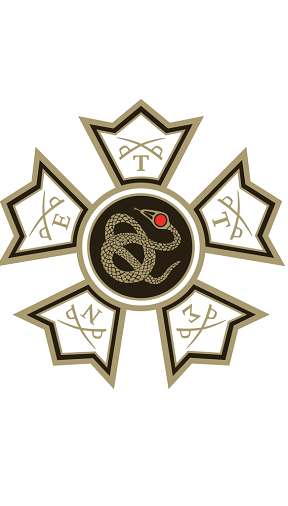 Originally founded and known to this day as The Legion of Honor, Sigma Nu is the only social fraternity in existence founded in firm opposition to hazing and based on the principle of Honor. Sigma Nu is the first general college fraternity to offer risk reduction policies and a comprehensive membership education program, remaining committed to both our mission and vision for over 145 years. To Believe in the Life of Love, To Walk in the Way of Honor, To Serve in the Light of Truth – This is the Life, the Way and the Light of Sigma Nu. This is the Creed of Our Fraternity.